They weren’t cowboys, they were sheep herders. 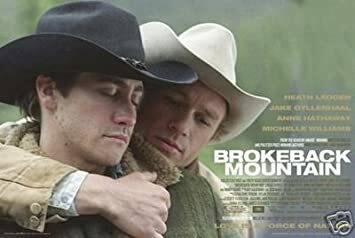 Sadly, Brokeback Mountain ruined even that for me. Now Cowboy just makes me feel uncomfortable, and vaguely uneasy about all-male camping trips. Now the word "Cowboy" just means bad football. The cow punching lifestyle portrayed by onscreen "cowboys" was actually adopted from the Mexican vaqueros. In fact, cow-boy was considered a pejorative term, especially in the southwest, until the late 19th century. Someone hasn't done their homework. It's the Hollywood Stereotype, not reality. The Statler Brothers wondered the same thing. Has happened to the best of me. Dirty deeds, done with sheep. I remember 50 years ago on a road trip that I was making through Wyoming, out in the middle of nowhere, I decided to stop get gas, etc. As I went into a small general store I noticed a group of small Mexican looking (smelly) guys hanging around outside. Someone told me that they were cowboys and when I asked why they were all so small, I was told that the ranchers hire the smallest because their weight is easier on the trail horses they ride that are owned by the ranchers. My image of cowboys changed. They are small, wiry and with dark complections. Right there she states her bias blatantly, but glosses over it by stating “hey, everyone or at least almost everyone (the neanderthals that they are) thinks this way” She presumes to speak for the bulk of the population while overtly stating there is something wrong with normalization of normal behavior while championing the normalization of abhorrent behavior. 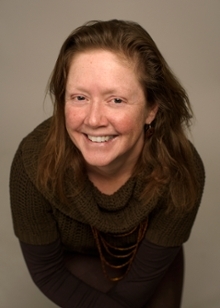 Arrogance mixed with stupidity - she’d make the perfect middle manager.
. . . associate professor of kinesiology . . .
She's probably had a hard time attracting men, hence her disdain for them. "It's the Hollywood Stereotype, not reality." 1/5th of all cowboys during the post Civil War period were estimated to be Black - and a good number more Latino. Hey minorities, if you want to forget your own history - fine with me. The claim is that being straight, being White, and being a man are bad things. 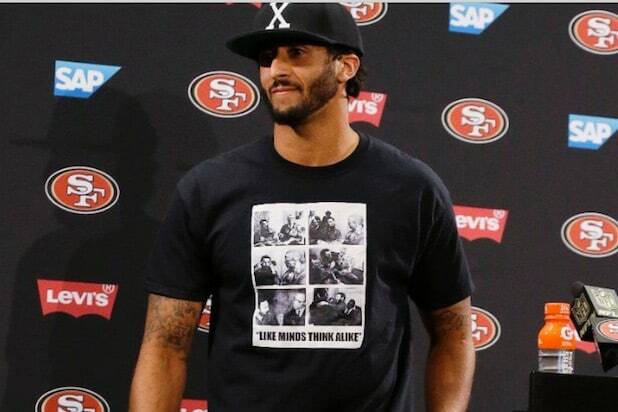 And football is a communist sport. Who is the racist here?